Hello Friends Today as very interesting topic why not approve Adsense account . 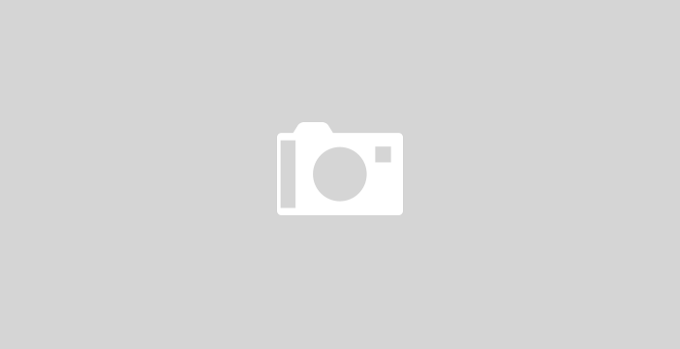 Yes you can activated Google absence very simple method but keep penance. For the first time if any your Blog or website so require may be minimum 30post in 500words ya 1000words without image or video content but does not require 30 post if you are write only 15post 1000words then definitely will be approved your absence account This is my opinion but your website should be old six months then sure your adsense account can be approved . Or You can earn make money by adsense lifetime without investment money . You can see my blog show ads . 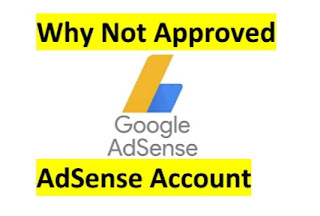 I want to tell you when are I approved my adsense account . Only after 13post my adsense account has been approved. My self customize ads on blog . Simply friends you have to search in Google signup adsense, before should be required one gmail account do not other mail id which is yahoo etc only for should be gmail mail id because adsense parts of Google. This is easy process you can self to create .I think doest not require necessary you know that . If any problems you can type in comment box.